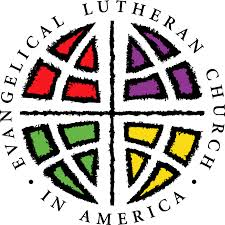 The Evangelical Lutheran Church in America (ELCA) resulted from a union of three North American Lutheran church bodies: The American Lutheran Church, the Association of Evangelical Lutheran Churches and the Lutheran Church in America. The three churches agreed to unite in 1982. At its 2013 Churchwide Assembly, it elected its fourth presiding bishop, The Rev. Elizabeth A. Eaton. The 9,540 congregations of the ELCA are grouped into 65 Synods in nine geographic regions. 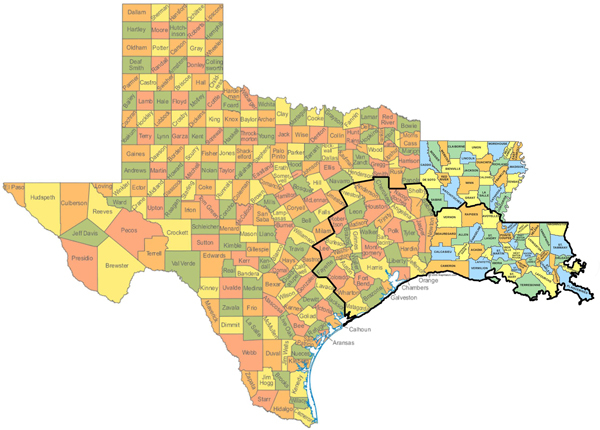 The TX-LA Gulf Coast Synod of the ELCA is a network of 112 Lutheran congregations geographically located in the Gulf Coast area who work together to plant churches, support churches around the world, prepare pastors, help congregations find pastors, support congregations in crisis, encourage evangelism, generosity and ministry among people of all ages. Each congregation is a mission outpost called to a unique setting and gifted in particular ways to carry out their mission. Click here to learn more about the TX-LA Gulf Coast Synod.